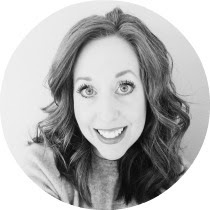 I've already posted a ton on the ten item wardrobe concept and if it's new to you, you can find those in my archives, or you might enjoy the book series that was my original inspiration, The Madame Chic books, by Jennifer L. Scott. This fall, I was primarily rebuilding the bulk of my wardrobe this season after a size shift, so many items shown here were new or new to me via consignment shopping, though the general concept of a ten item wardrobe isn't to purchase new again and again each season, rather, to pull out old items that you love, and simply replace any core pieces that are worn or shabby, etc. Okay so that's more like twelve core items. No big. The exact number of core items isn't important. It only matters that each item is the best quality you can afford, a style you love and that flatters and works with your lifestyle. **Various jackets, coats and a black vest. It took me many seasons and a few years to get where I am today, with only what I love and wear regularly, hanging in my closet. If you're on this journey, be ruthless but keep at it each season, evaluating and reevaluating until you're there. It is the BEST minimalist thing I did for my own self, during this entire journey of becoming minimalist. So much less to manage and deal with! 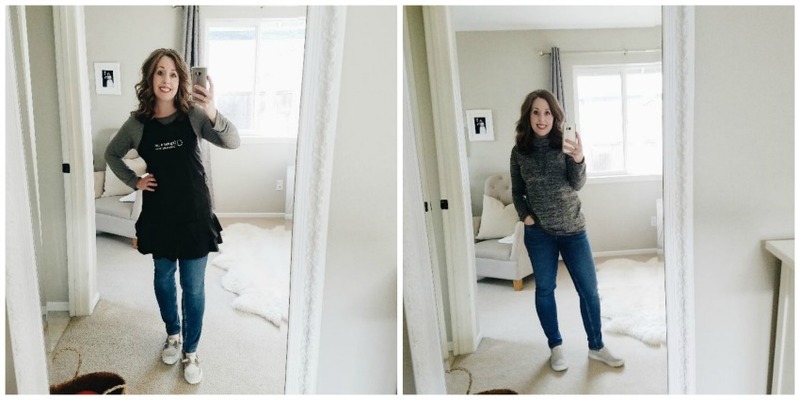 I will say, that I snapped these photos, over about two weeks and those are items I actually wore for real life- work, apts, sports events, outings, errands, and just being home. I do wear an apron when I cook, almost nightly and I do try not to wear yoga pants unless I'm working out. Ha! My winter wardrobe is basically this, plus the addition of about four sweaters. Let me know if you've got questions and up next, I'll share details on my low-carb living. You guys, can you believe how long it's been again? (Face palm) I think that's what happens when the bulk of my photography and creative energy is going into my day job. Haha! However, I've just responded to all of the comments on my last post which feels like an accomplishment these days! Thank you for all of the sweet feedback you guys leave me. It really does touch my heart. I've been yapping about becoming minimalist for weeks now and I had to tell you what happened to me last week, before we switch gears. We hosted some dear friends that we often see once a year. As we were sitting in the living room, catching up one evening, they were asking a few questions about my job and what I did as an organizer. It was fun to share the types of homes I get to work in, and the variety and joy, in my day-to-day. The subject of hoarder homes came up (as it always does) and the husband said that as we talked and he looked around my home, he could tell that every single item was really carefully chosen to be there. He complimented me on being selective and curating our home (my words, as he said it the way a guy would say it) to reflect what we wanted it to reflect. At the time I kind of deflected the compliment but later, I knew I should have just appreciated those kind words and simply thanked him. He recognized EXACTLY what I've been about, these past many months! Curating our home's capacity and spaces to embrace who we are, our goals and the feel we want our home to offer to others. I mean, if a guy can pick up on it, then I'm on the right track so onward I go, further into this home mission! If you're working in your home alongside me as I become minimalist, be encouraged, because over time it will really begin to become apparent to others relaxing in your newly calm spaces! I told my Instabuddies (@lemonademakinmama) that I was blogging today and asked what they wanted to read about. They all said the same things- décor, holidays, ten-item wardrobes, but the hands-down winner, was low carb living. So I'm sketching out those upcoming posts for you guys! I hope I am able to answer your questions. 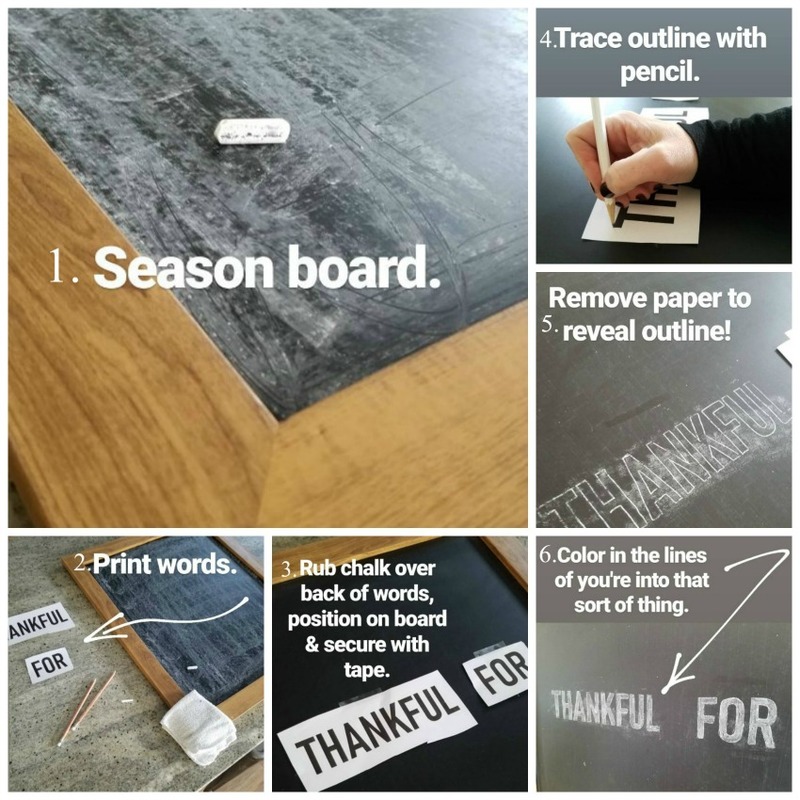 Today, I wanted to share a simple chalkboard idea because this is a lovely time of year to break out a chalkboard, and encourage others to jot down things they are thankful for! I found a framed piece of super inexpensive artwork (Goodwill is always a great place for this) and as long as the artwork is on a board of sorts (I believe mine was very thin wood) you can paint chalkboard paint right on it! I taped mine off, spray painted it with several coats of chalkboard paint and then snapped photos of the steps above, for you to see how I added cute lettering with ease. 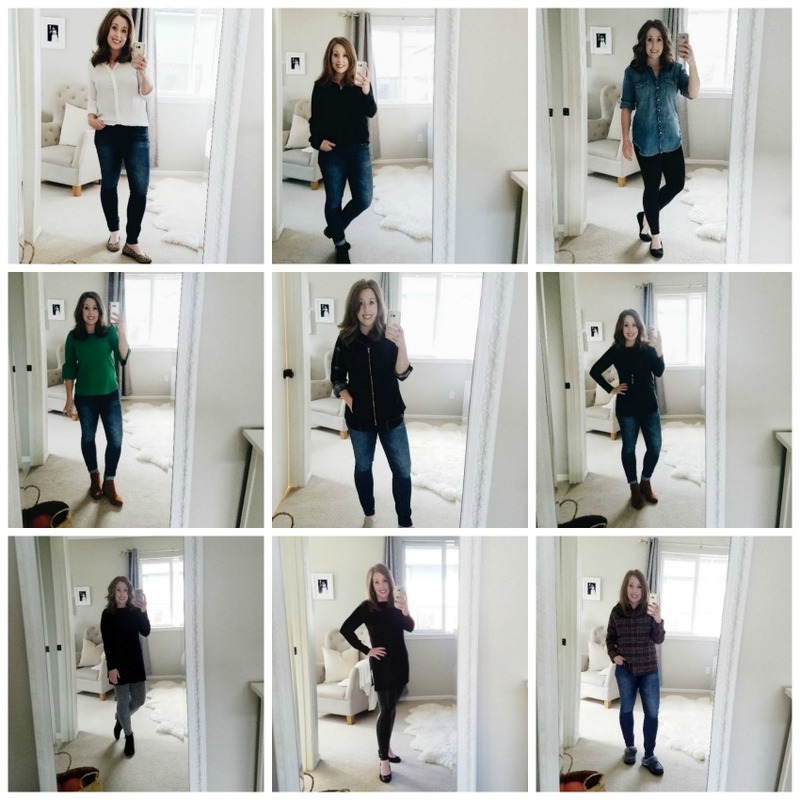 Up next, I plan to share my fall ten item wardrobe as well as answer several of your low-carb questions! Thanks for all the feedback and sweet suggestions.